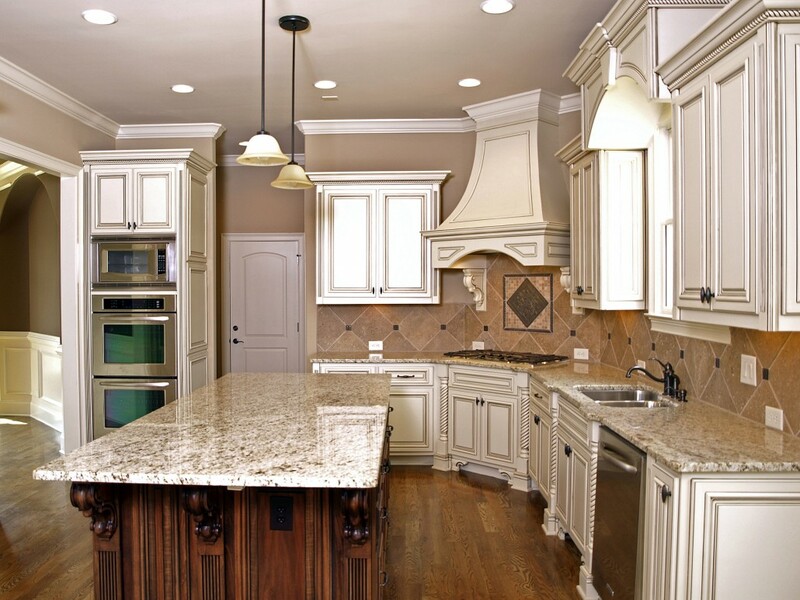 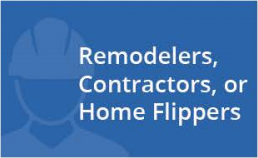 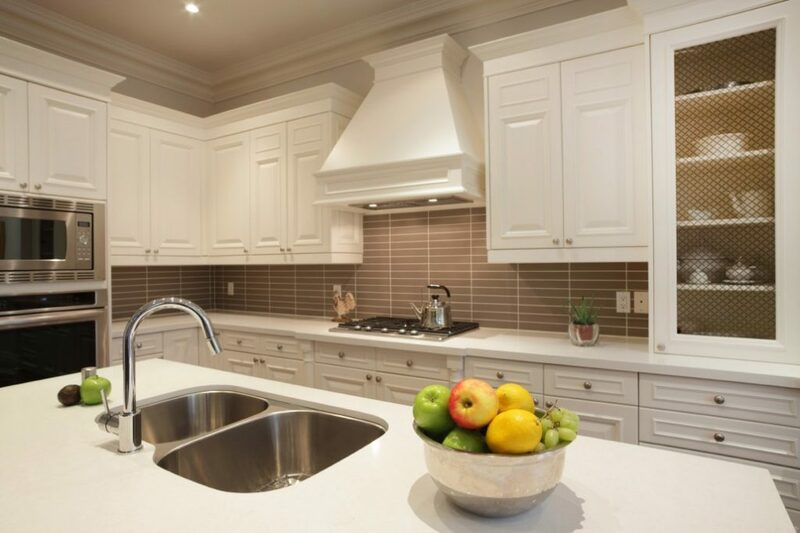 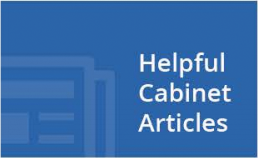 Kitchen countertops are installed kitchen work surfaces supported by cabinets. 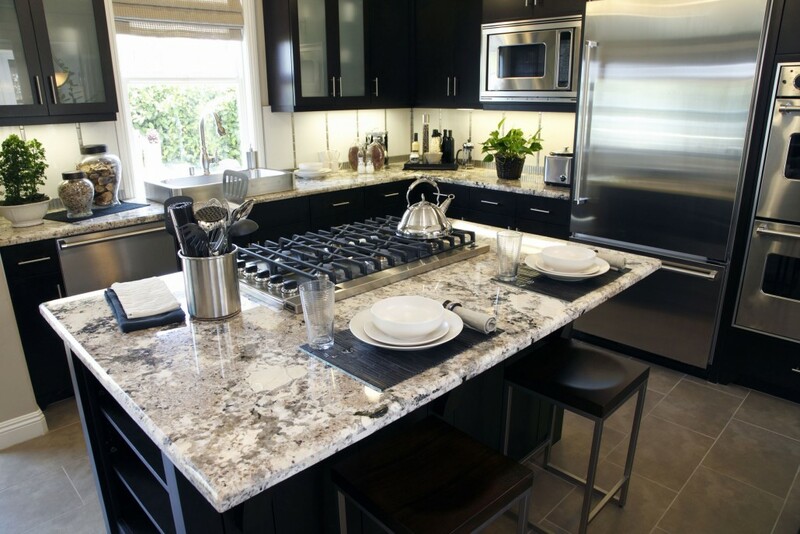 They come in a variety of styles based on material used such as quartz, granite, or marble. 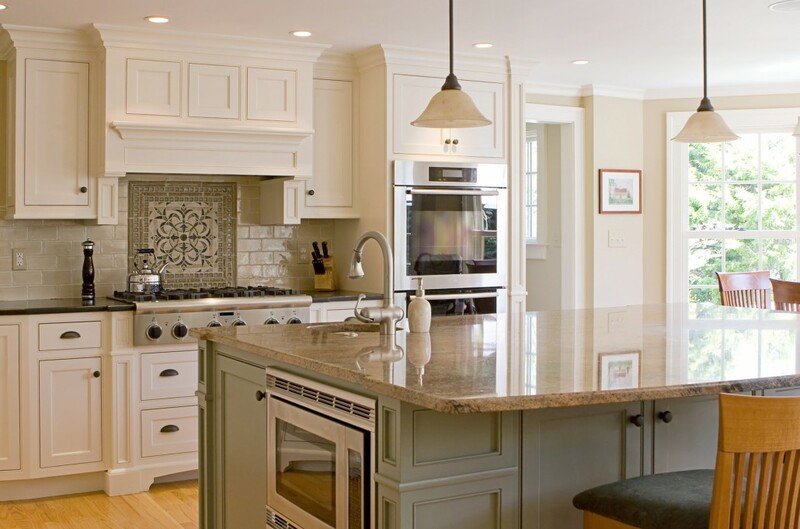 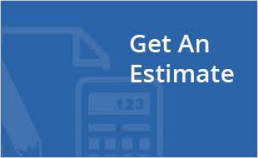 Your choice will mostly be determined by individual preferences, cost, and durability. 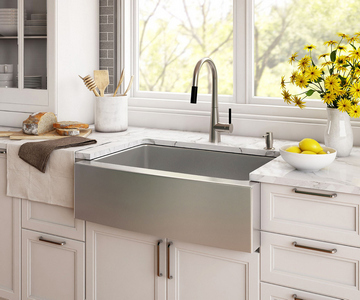 Picking the right kitchen counter for yourself will mostly depend on whether you prioritize durability, stylish appearance, or affordability. 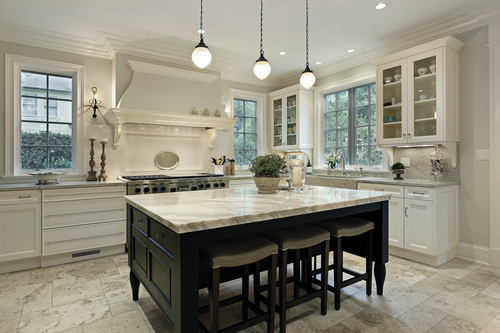 Marble countertops are a classic and popular choice. 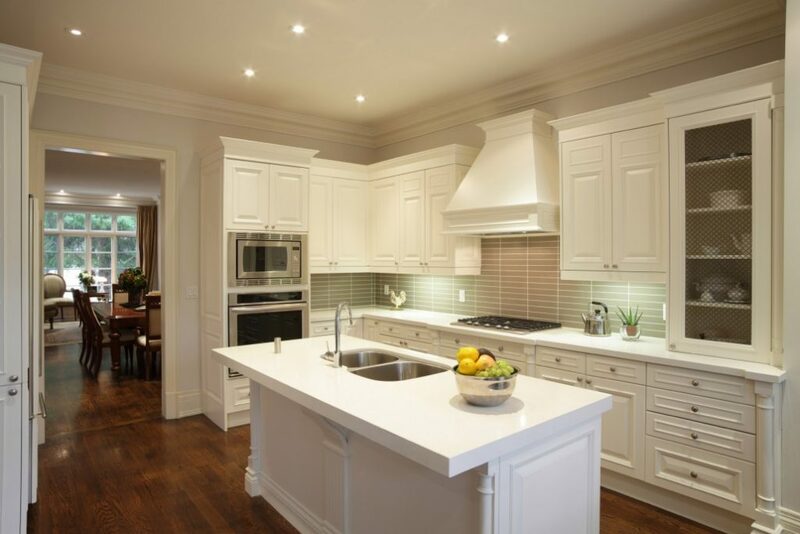 Used over the centuries due to their elegant aesthetics, they surprisingly become more beautiful with age. 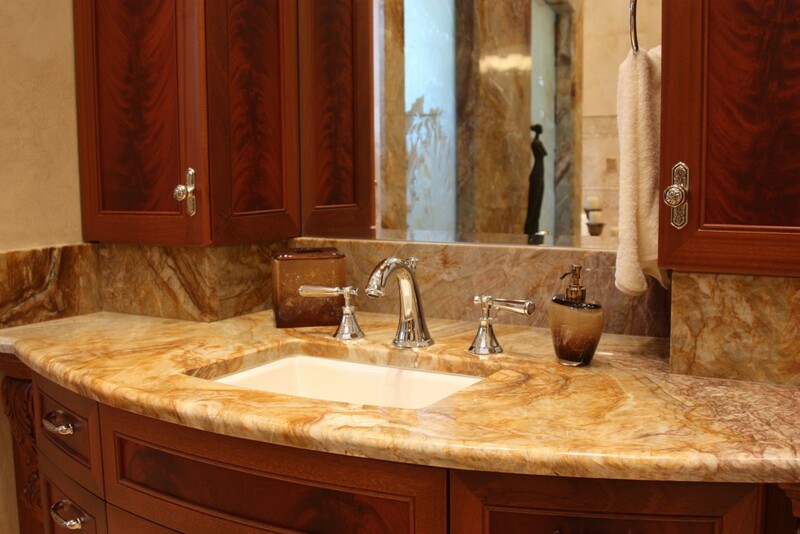 However, marble is a soft porous stone meaning it is vulnerable to staining and chipping. 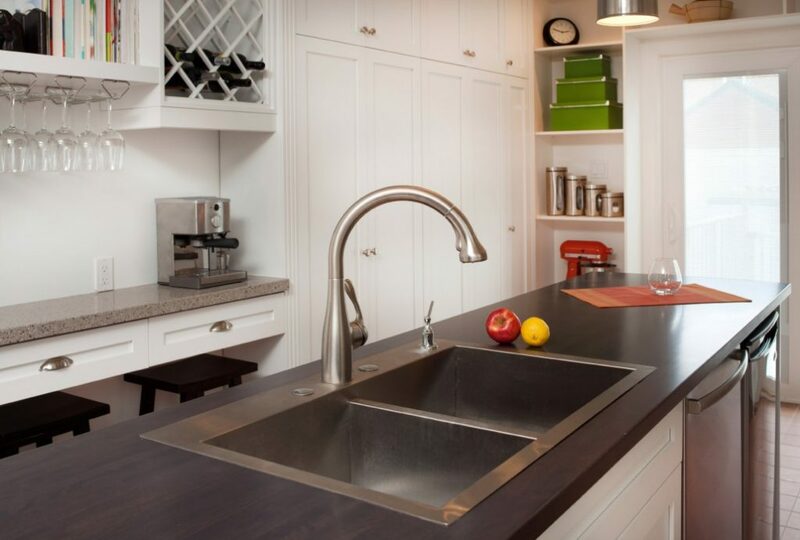 These countertops can also be one of the most expensive, depending on the quality of materials you choose. 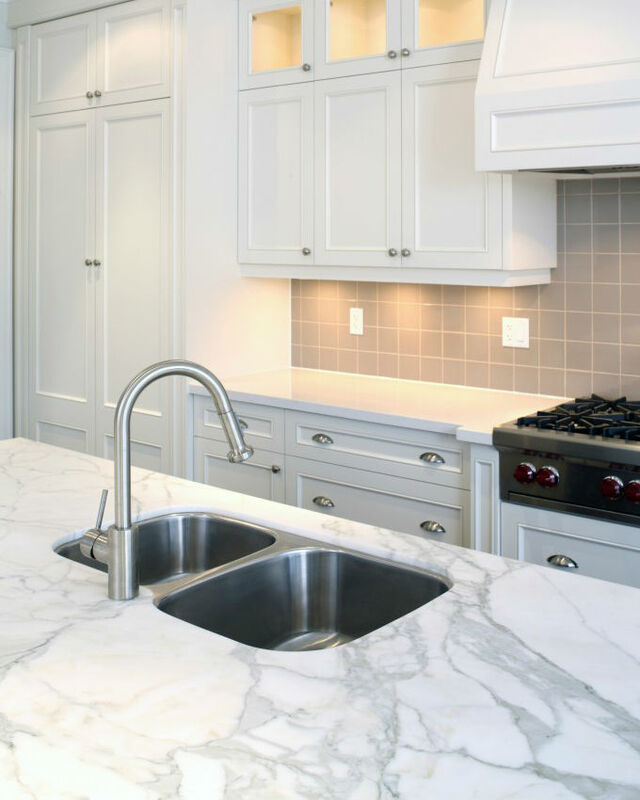 To maintain marble countertops, use warm water and soap to clean them, mixed in with baking soda for hard stains. 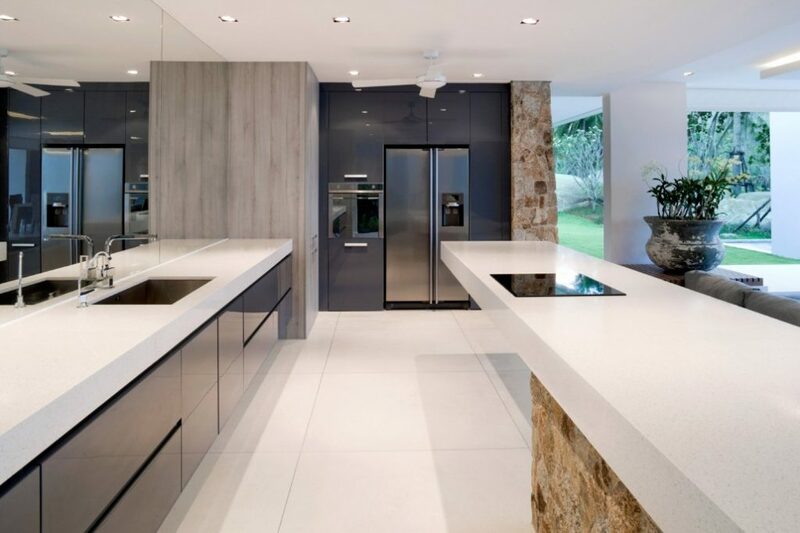 If your preference is quartz countertops, you are most likely interested in durability as they are made from one of the hardest minerals on earth. 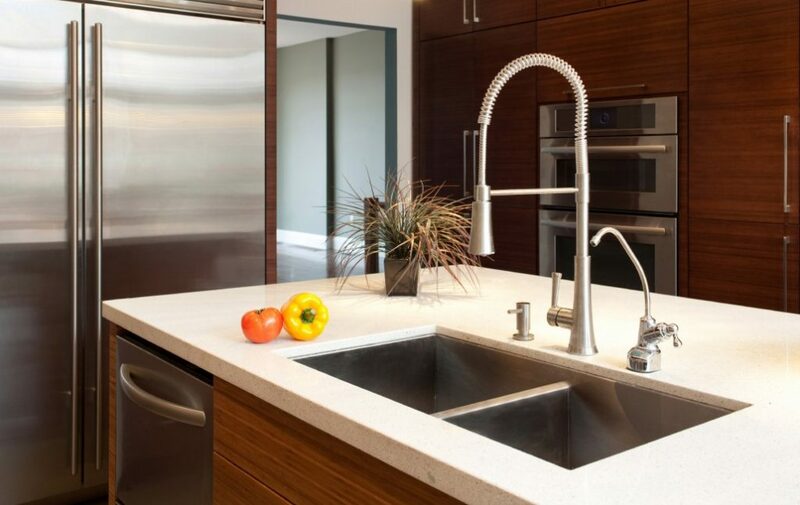 Quartz countertops are 93% ground quartz, 7% resins, polymers and color. 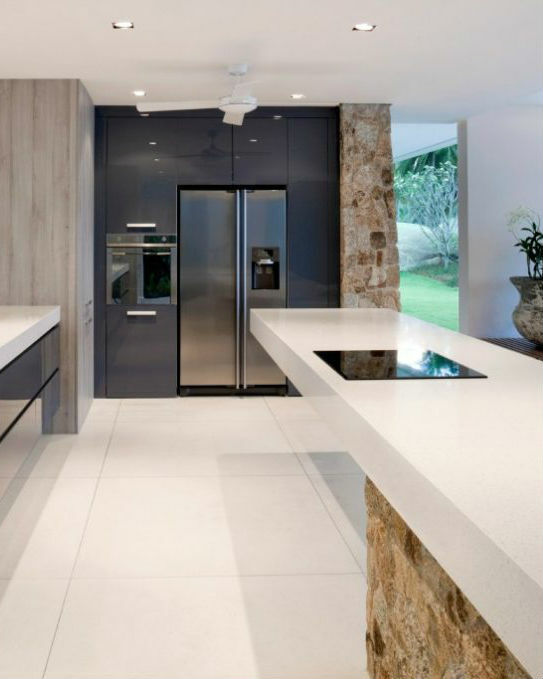 First invented in the 1960s by Italian company Breton S.P.A, quartz kitchen countertops first became popular in Europe before spreading to America in the 1990s. 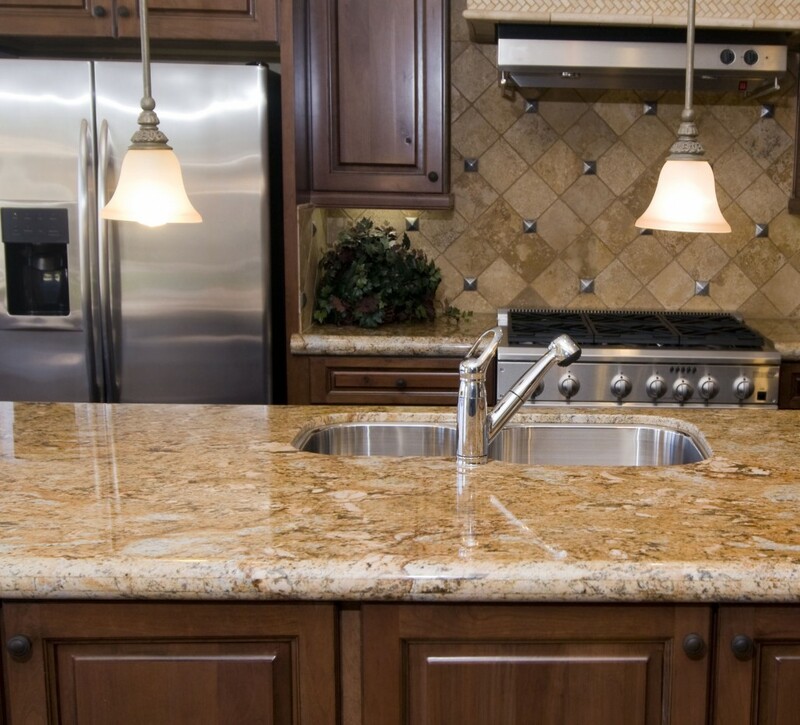 Quartz countertops are typically scratch and stain resistant, making them very low maintenance. 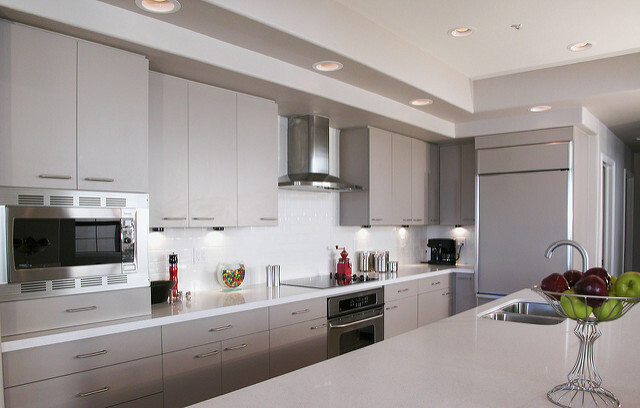 Cleaning them only takes warm and soapy water but avoid harsh chemicals. 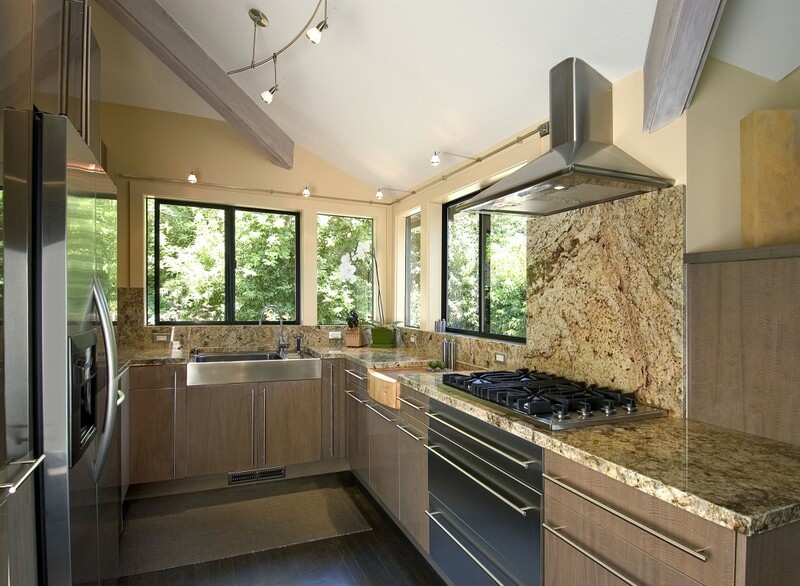 Quartzite countertops are made out of a mixture of super heated and pressured sandstone combined with mineral quartz. 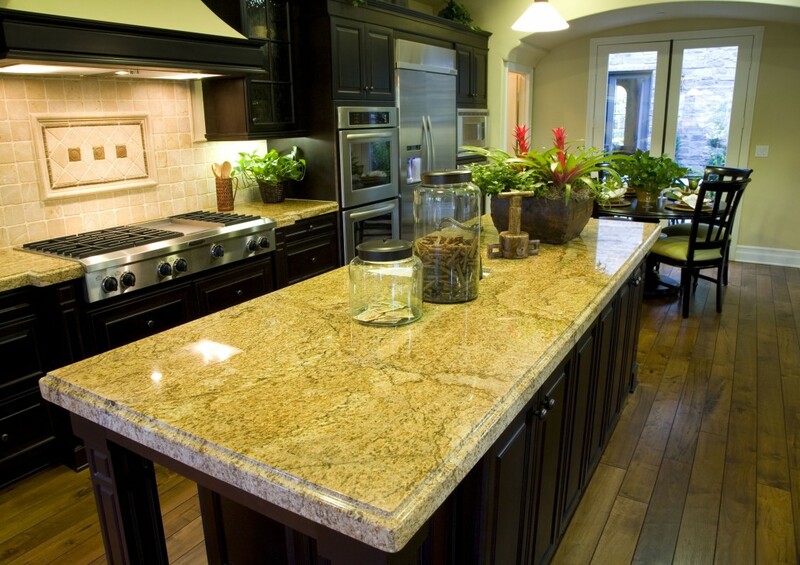 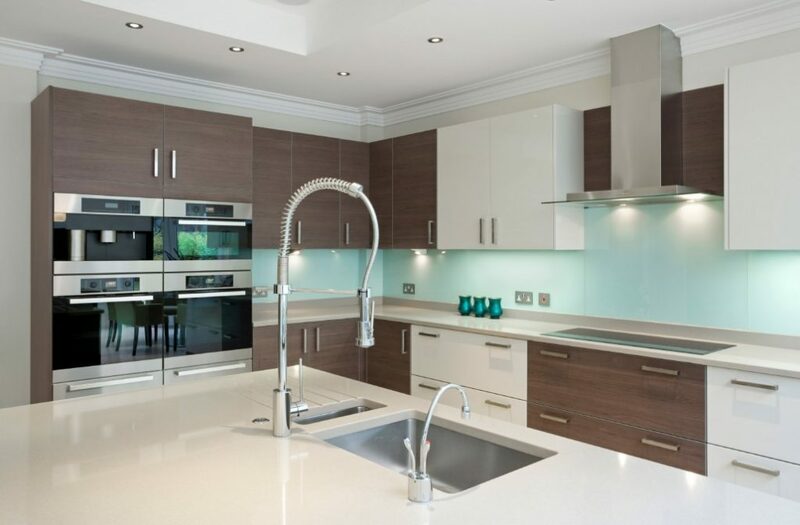 These countertops are considered to be very durable given they contain quartz minerals. 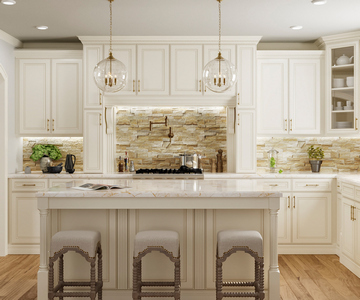 Quartzite typically looks like marble, but it’s cheaper and less susceptible to chipping and staining. 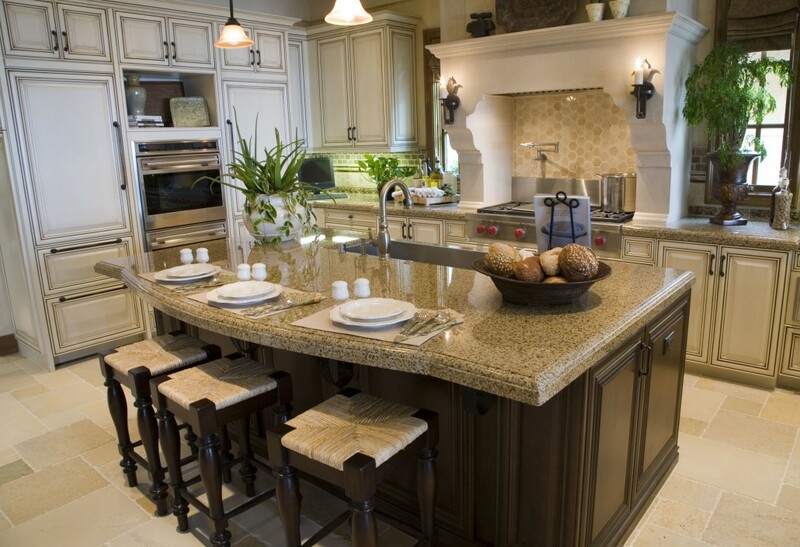 Quartzite countertops come in different colors and shades depending on the present mineral. 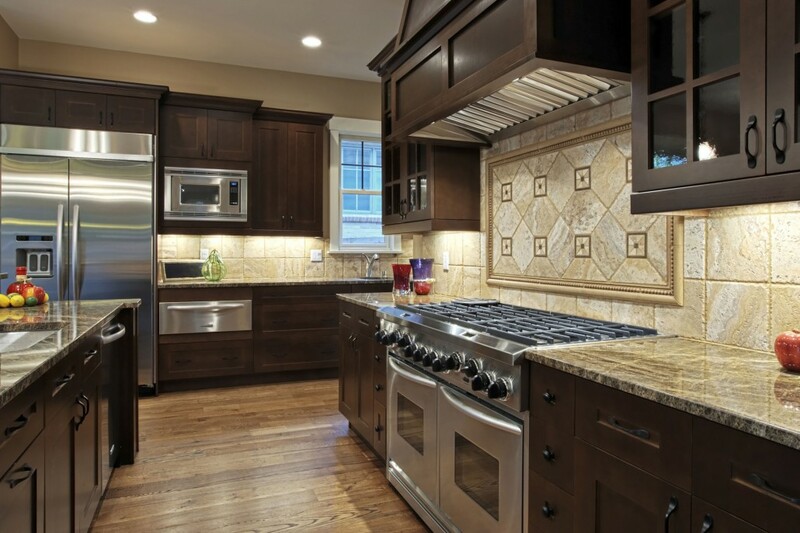 Granite countertops have nice aesthetics and texture as they are ultra smooth, with lovely patterns. 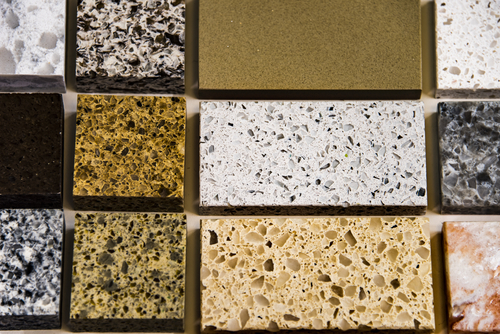 They are also heat resistant, impervious, and have very low absorbency. 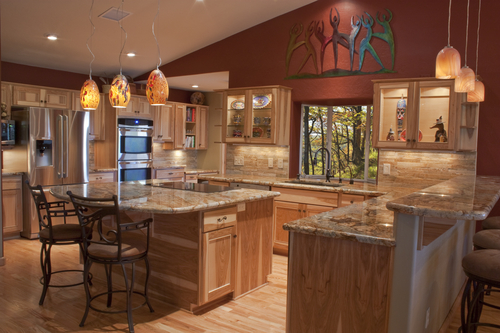 Made from natural stone made from quartz, mica and feldspar minerals, they come in a dazzling array of natural colors. 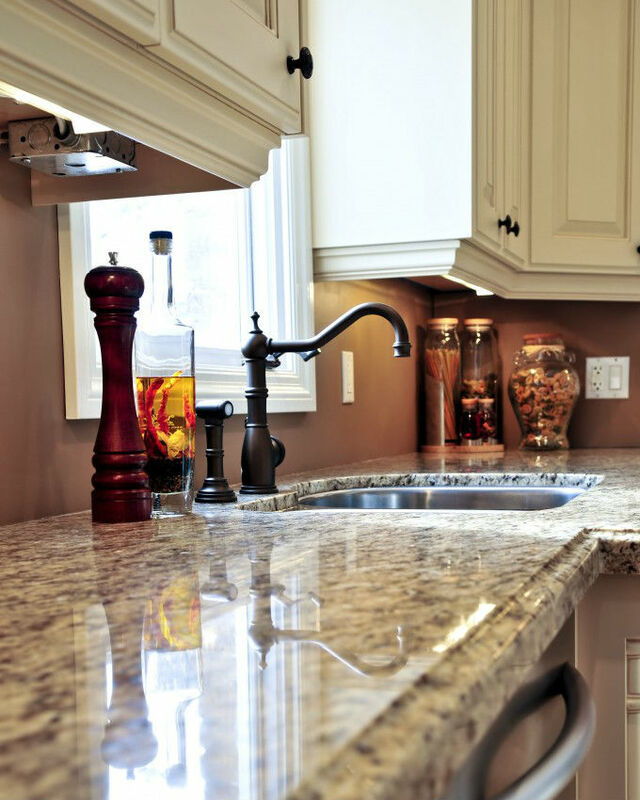 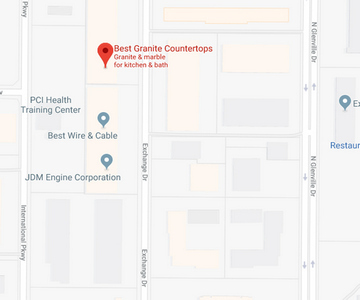 Granite countertops are one of the more expensive options, and somewhat high maintenance as they require regular sealing. 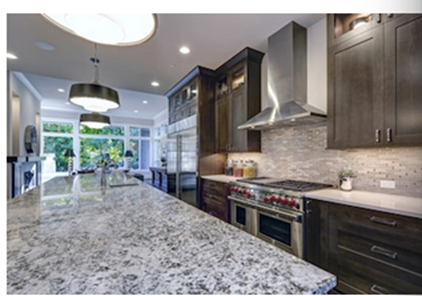 When buying, pick matching slabs to ensure uniformity.